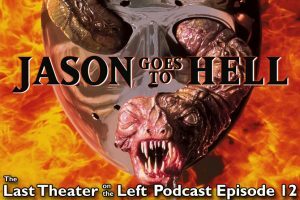 As the first of the “Jason” movies, does Jason Goes to Hell: The Final Friday work as a new spin on a beloved character, or does it instead feel like a bizarre and failed deviation from a well-worn yet effective formula? 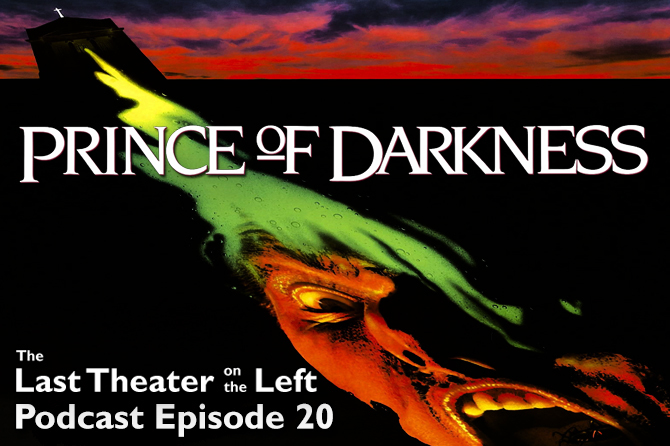 And perhaps more importantly, is this movie any good regardless of any concerns for the ongoing series? 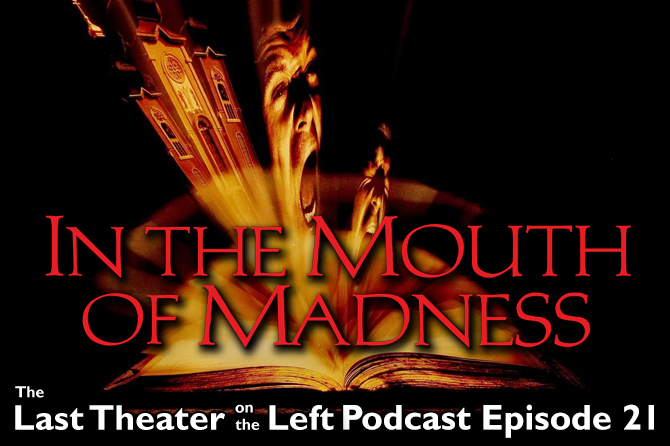 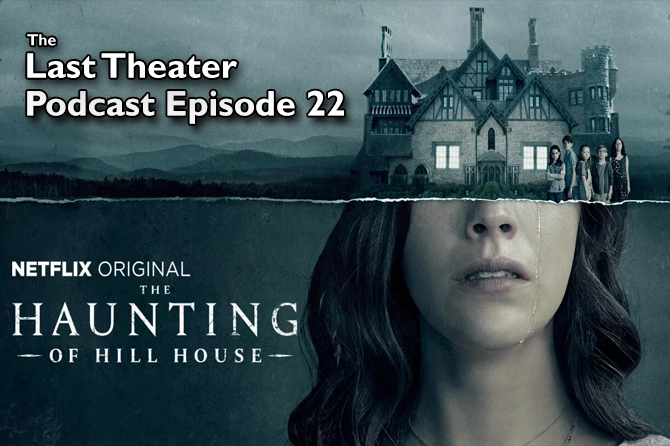 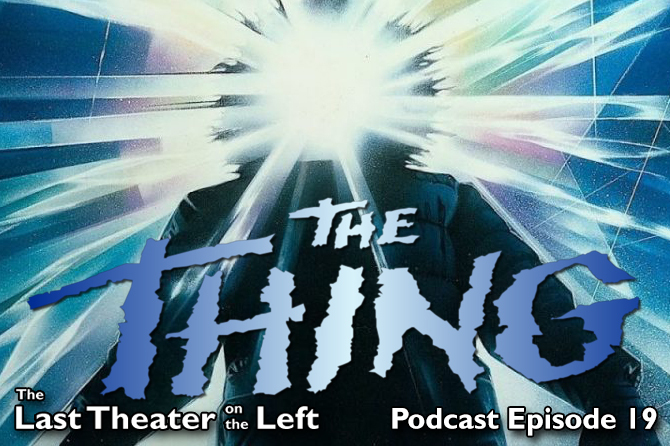 Listen as chris and Joey discuss this and more in night nine of The Last Theater on the Left’s marathon of 13 daily podcasts dedicated to the entirety of the Friday the 13th franchise!